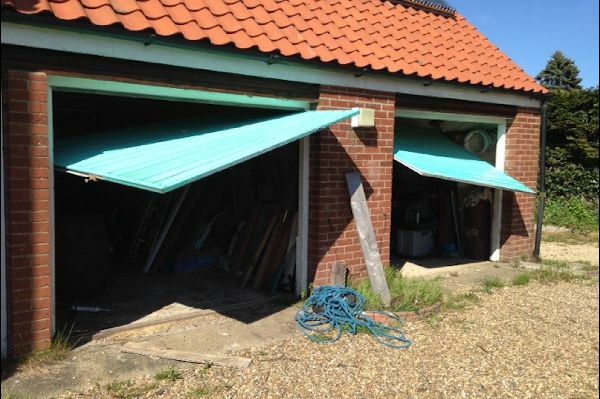 Based in Lowestoft GDSS Ltd offers quality new garage doors and prompt garage door repair services throughout Norfolk and Suffolk. Friendly staff who are always avialable and happy to help you in any way they can. We are proud to say we are, "your local company serving you at your convenience"
With over 30 years in the trade we can offer you the best quality garage doors, tailored to suit your needs manual or fully automatic the choice is endless. Fully guaranteed garage door repairs. .........we're here to help! GDSS is a family owned business, We are proud to serve, not only our customers, but the employees that make up our family. From the beginning GDSS's aim has been to ensure the highest level of customer satisfaction in all aspects of our work and to continue to uphold to these principles long after you have purchased from us by providing quality back up services. 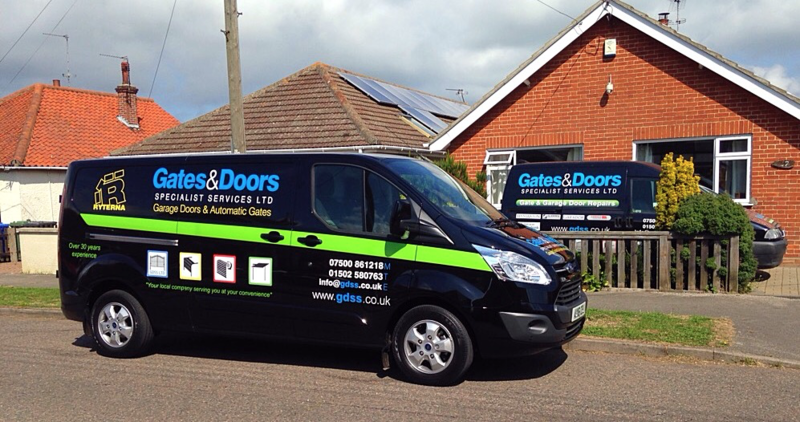 GDSS provide honest, reliable, and affordable services, As "East Anglia's" premier choice for garage door repair, garage doors and automatic gate installations, we understand that quality and prompt service are important. From the moment that you decide to make GDSS your trusted electric gate and garage door repair company, we want you to be reassured that we will always give you our best efforts when dealing with all your requirements. With an outstanding history of working with homeowners, estate agents, property managers, private business and government service sectors, we assure you that GDSS places extreme importance in workmanship at the highest standards. We value you as a customer and look forward to providing you with professional automatic gate and garage door services. Extraordinary workmanship does not have to be sacrificed in an effort to save money. Installing quality automatic gates, garage doors and customer satisfaction are always our busineses priority. Allow us to have the honour of being your trusted choice and GDSS assures you that you will be taken care of. Every customer is valuable and every automatic gate or garage door job is a privilege for us. GDSS provides premium, personal support to our customers. Our staff are extremely knowledgeable with more than 59 combined years of real experience. Our engineers are fully trained and our office staff consists of professional trained sales estimators and accountants. Our staff are friendly and personal and enjoy working with you to get your automatic gate or garage door installed or repaired as swiftly as possible. A wide variety of exceptional services. 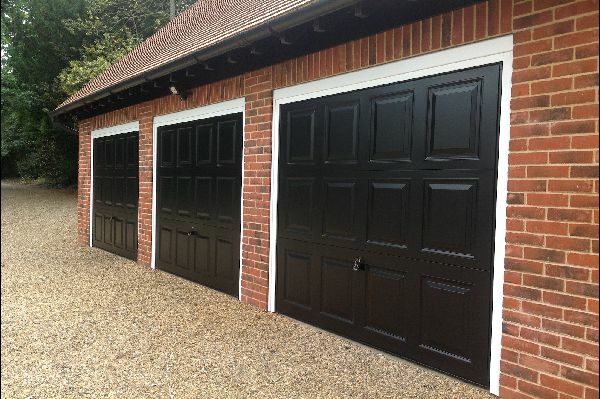 Quality automatic and manual garage doors. GDSS strongly believes in consistently addressing the matter of proper business standards in particular by conforming to all British Safety Standards. We are a fully licensed and insured British company. For your protection, all our employees are covered by comprehensive liability insurance. Repairs to existing garage doors and automations. Installation of new garage doors, garage door remote controls and electric operators. Repairs to existing manual gates. New installation of manual gates.